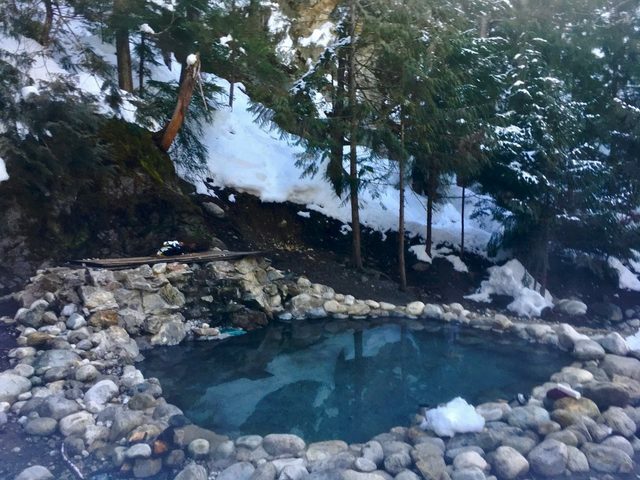 Do you like the direction the hotsprings are going in? How long have you been going there for? What have your experiences been like? What would you like to see happen?